Irritable Bowel Syndrome (IBS) is a digestive disorder that affects the colon or large intestine. IBS is sometimes also called spastic colon or spastic colitis. 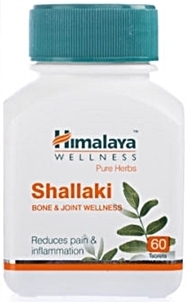 It is the most common digestive disorder and affects 10 to 15% of adults at some time in their lives. Irritable bowel syndrome encompasses a group of symptoms including abdominal pain, soft frequent stools or diarrhea. Abdominal pain and cramping may also be accompanied by constipation. Who can get affected by Irritable Bowel Syndrome (IBS)? Women are twice as likely to report getting IBS. However many people experience IBS and do not recognize it or get medical attention. IBS generally occurs in early adulthood and during periods of significant change or stress. 1 in 5 American adults get irritable bowel syndrome. However children can also get it. How can Irritable Bowel Syndrome (IBS) be treated? What are some natural ways to prevent and treat Irritable Bowel Syndrome (IBS)? Stress relief - Exercise, yoga, meditation and hobbies are good ways to relieve stress and help prevent IBS vigorous exercise Exercising, even walking for about 30 minutes outside in the fresh air and sunlight will add to physical and mental well being. 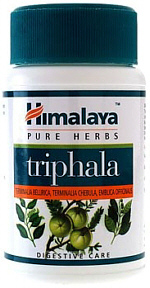 Herbal remedies - Herbal remedies such as Triphala are excellent for digestive tract disorders such as IBS. 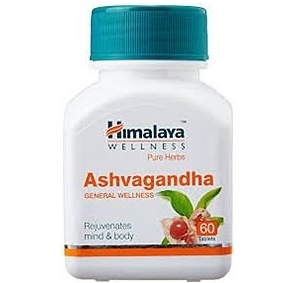 Boswellia helps in reducing inflammation and Ashwagandha helps in stress relief.